"Bringing together a wealth of skills, experience and ideas through London PA Network"
During our session we will talk through how we have built our relationship and most importantly how we maintain it. We base it on respect….and R.E.S.P.E.C.T. We will take the participants through the seven steps and give them practical ideas to implement immediately. 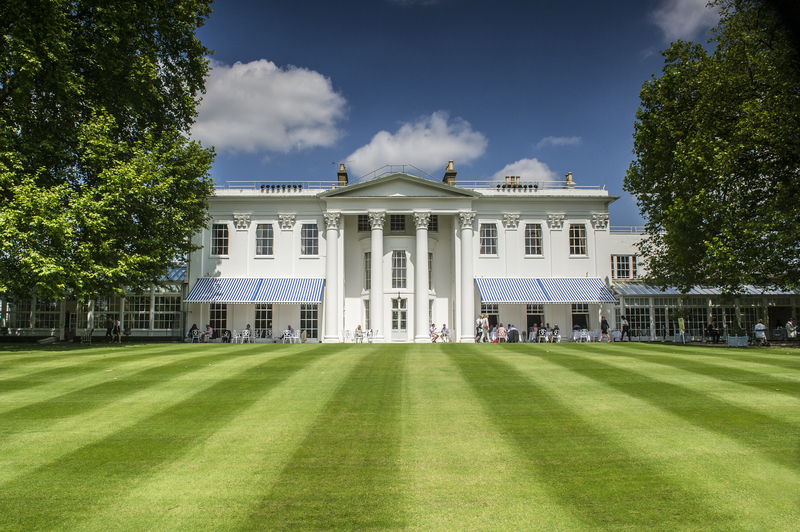 Festival season has well and truly kicked off so if you are organising an al fresco event in central London take advantage of BMA House’s two unique outdoor spaces this summer. Set in the heart of Bloomsbury and just minutes from Euston and Kings Cross Stations, the venue is offering Eclectic Food festival themed packages. Choose from the Garden with its selection of medicinal plants and oval pond or the magnificent Courtyard with feature fountain and surrounded by striking architecture. Enjoy a refreshing Gin and Elderflower Fizz cocktail on arrival and fabulous festival theming including flowers and full event management. Guests are invited to indulge in flavours from around the world with the venue’s eclectic festival food stalls. In honour of the 2016 Rio Olympics, this year’s summer menu options include Brazilian BBQ favourites. Packages start from £55 + VAT per person for minimum numbers of 60 and both outdoor spaces can be hired in conjunction with indoor space for unseasonable weather. Those booking meetings in June can also enjoy a free tub of frozen yoghurt. 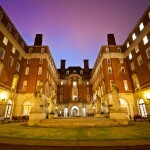 BMA House offers a range of 25 spaces for meetings and conferences for up to 294 and weddings and private events. 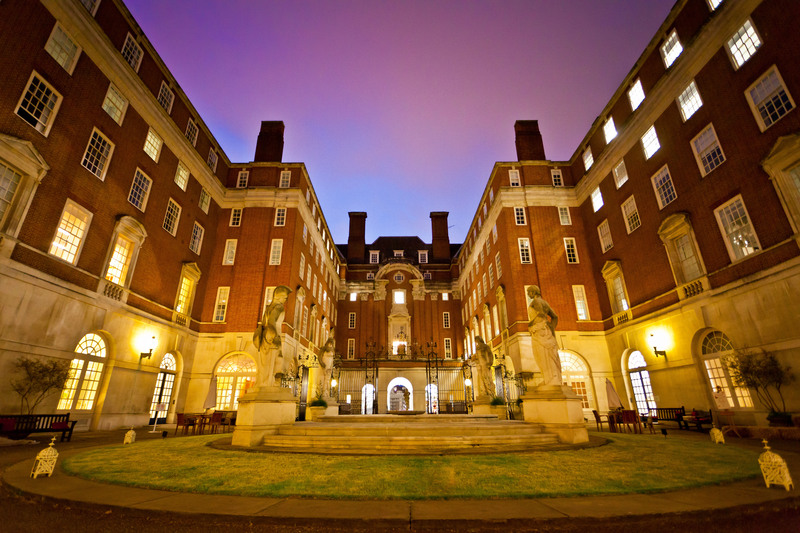 Contact 020 7874 7020 or e-mail: events@bma.org.uk. 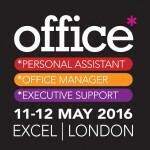 office* 2016 is the UK’s largest event for PAs, EAs and Office Managers. 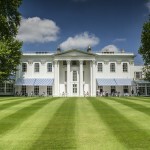 It brings together a world-class training programme and exhibition dedicated to the executive support professional. 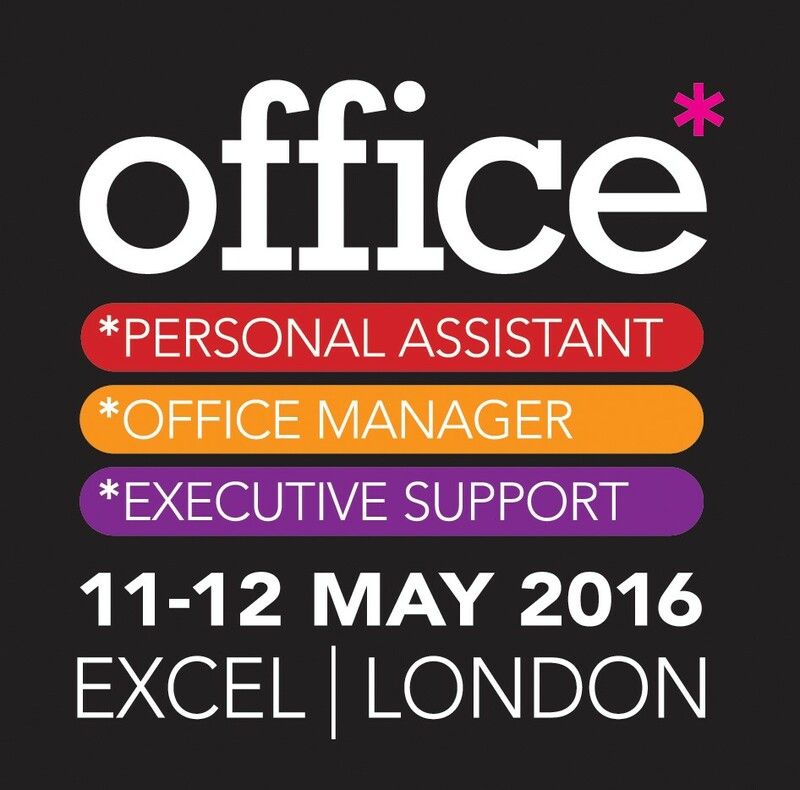 Discover the latest office products and services and enhance your career development – all in one office*. Pick up the latest tips and techniques for time management, people skills, career coaching and much more with 36 CPD accredited seminars hosted by top international trainers. Or, better plan your office budgets by meeting and researching new suppliers ranging from stationery to event space to corporate gifts. It’s completely free if you register in advance so why not get a head start back at the office and join over 4,000 like-minded office professionals. Venue: A&K City boutique, 80-82 Cheapside, London EC2V 6EB.